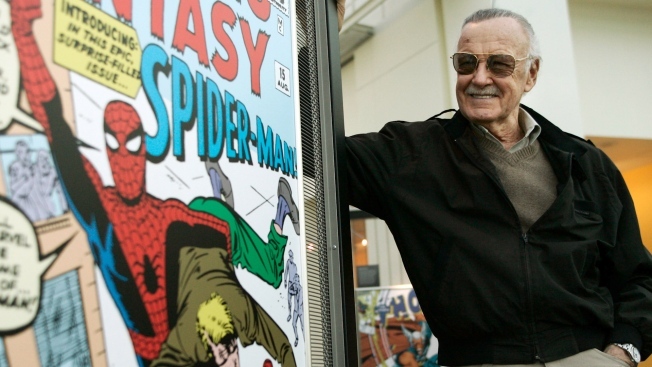 One of the most highly anticipated parts of Marvel movies was finding the cameo by the comic book house's co-founder, Stan Lee, who died Monday at 95. He acted in dozens of movies and TV shows, sometimes as himself but often as an extra in the background, cracking a joke. "Superheroes? In New York? Give me a break," Lee says in "The Avengers." He played a dapper dog walker in last month's "Venom" and is set to make at least one more appearance on film, as himself in the forthcoming "Madness in the Method," according to the Internet Movie Database, which credits Lee with 121 acting appearances dating back to a French comedy from 1973 called "The Year 01." 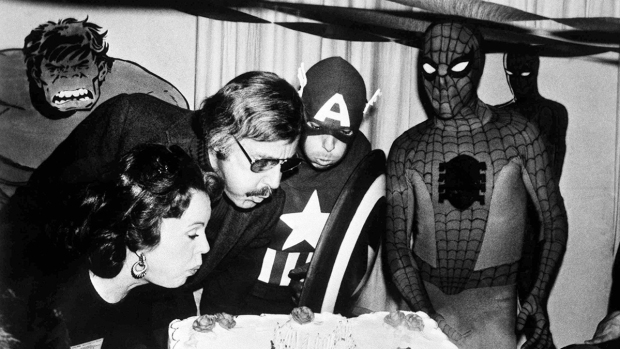 While many Marvel movies aren't available to stream — Disney, which owns the brand, is planning to stream on its own planned streaming service — several of the movies that feature Lee are still available on Netflix for any Marvel fan hoping to pay tribute to the comic book-writing master. Many more Marvel movies are available to rent or buy on Amazon Prime.